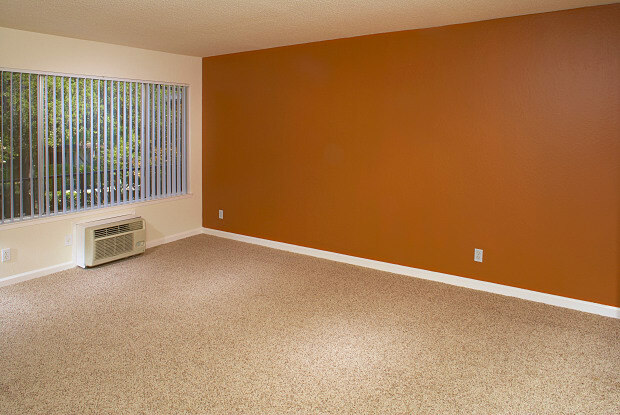 What's The Cheapest Rental Available In Walnut Creek, Right Now? Need a budget-friendly new spot? Though apartment hunting can be challenging, don't despair just yet--there are deals to be had. 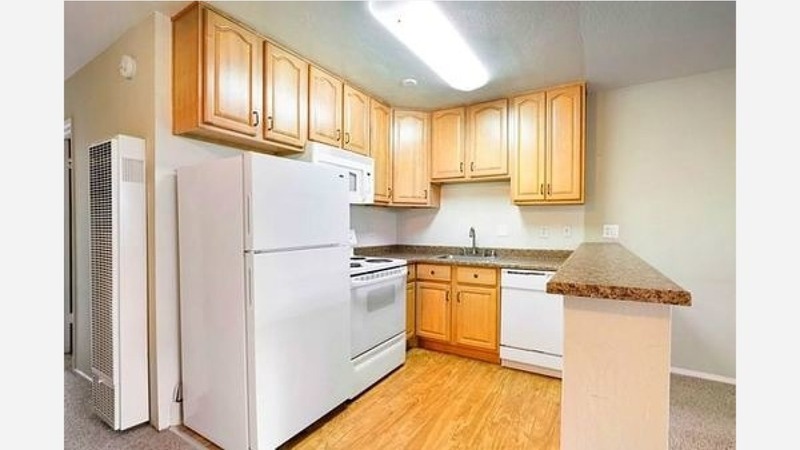 So what does the low-end pricing on a rental in Walnut Creek look like these days--and what might you get for the price? 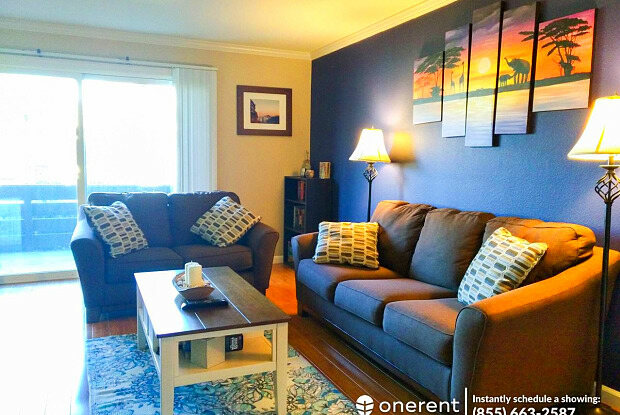 We took a look at local listings for studios and 1-bedroom apartments in Walnut Creek via rental site ApartmentList to find out what price-conscious apartment seekers can expect to find. 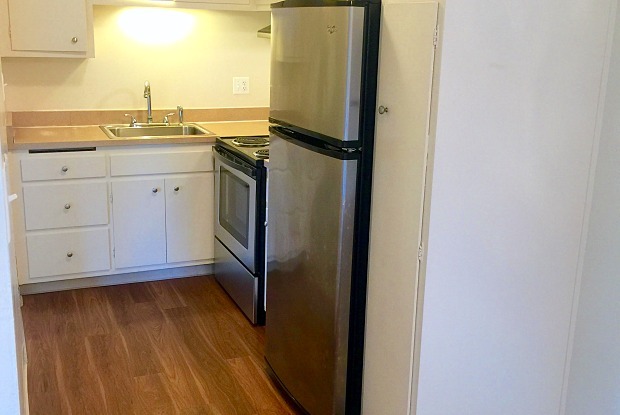 Listed at $1,500 / month, this 510-square-foot studio is located in the Newell Vista Apartments at 1200 Newell Hill Pl. 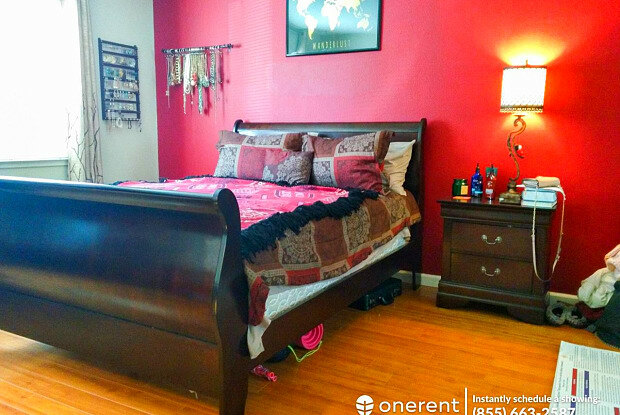 In the unit, the listing promises carpeted floors, air conditioning, a ceiling fan and generous closet space. In good news for pet owners, both dogs and cats are permitted (for an additional fee). The building has a pool, hot tub, gym and on-site laundry. According to Walk Score's assessment, the area around this address is highly walkable, has strong bike infrastructure and good transit options. 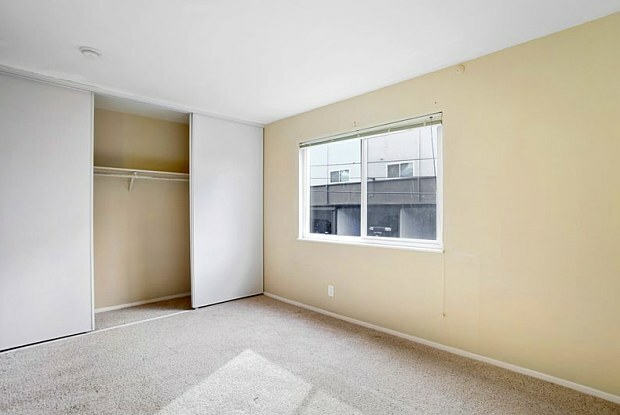 Here's a 1-bedroom, 1-bathroom apartment in the Pines complex at 114 Sharene Ln., which, at 640 square feet, is going for $1,715 / month. 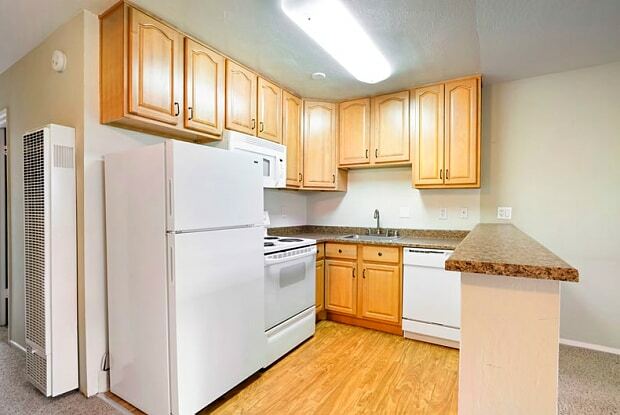 In the unit, expect to find an eat-in kitchen with a dishwasher, carpeted floors and lots of closet space. When it comes to pets, both meows and barks are welcome. The complex offers a pool, hot tub, and on-site laundry. Per Walk Score ratings, this location is moderately walkable, has some bike infrastructure and has some transit options. 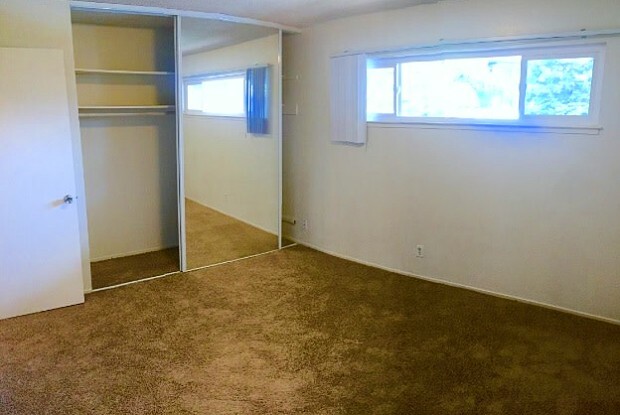 Next, there's this 560-square-foot apartment with one bedroom and one bathroom in the Carmel House complex at 1756 Carmel Dr., listed at $1,750 / month. In the bright unit, the listing promises a dishwasher, air conditioning, a ceiling fan and a walk-in closet. Luckily for pet owners, both dogs and cats are welcome for an additional fee. The building features a swimming pool, hot tub, on-site laundry and assigned carport parking (included in the lease). Walk Score indicates that this location is very walkable, has good bike infrastructure and has several nearby public transportation options. Listed at $1,795 / month, this 700-square-foot 1-bedroom, 1-bathroom apartment is located at 111 Player Ct. 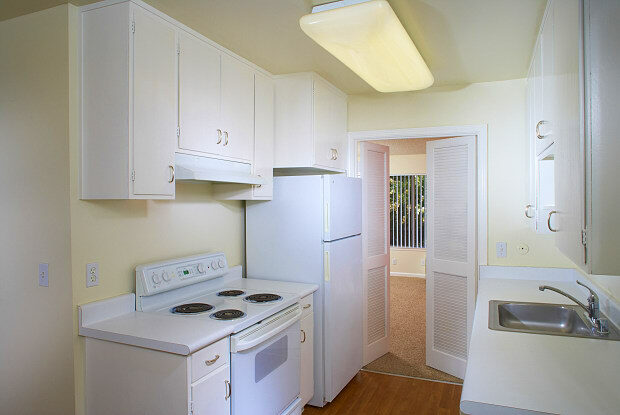 The sunny first-floor unit has hardwood flooring, a dishwasher, stainless steel appliances and a small patio balcony. In the building, you'll find a swimming pool and lounge area, clubhouse, fitness center and covered parking area. Animal lovers should look elsewhere, as pets aren't allowed. According to Walk Score's assessment, this location has poor walkability and minimal transit and bike infrastructure.